Andre is a Senior Analyst with the Military Studies Programme (MSP) of the S. Rajaratnam School of International Studies (RSIS), Nanyang Technological University. He graduated with a Bachelor’s Degree in Political Science from the National University of Singapore as well as a M.SC in Strategic Studies from RSIS. Andre also obtained a Post-Graduate Diploma in Education from the National Institute of Education, Singapore. 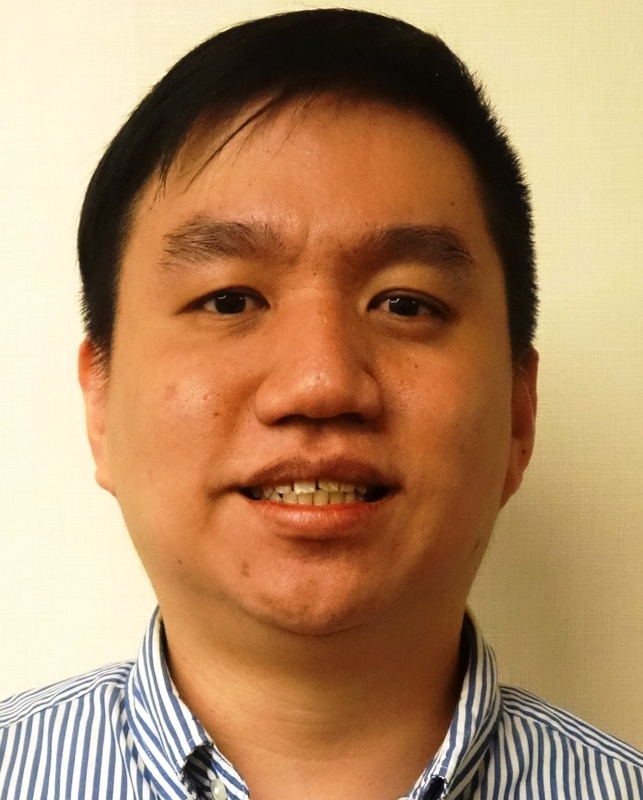 Prior to joining RSIS in 2016, Andre worked as a teacher with the Ministry of Education, Singapore where he taught the General Paper at Anglo-Chinese Junior College from 2007-2015.